Prospect is an extraordinary publication for extraordinary times. 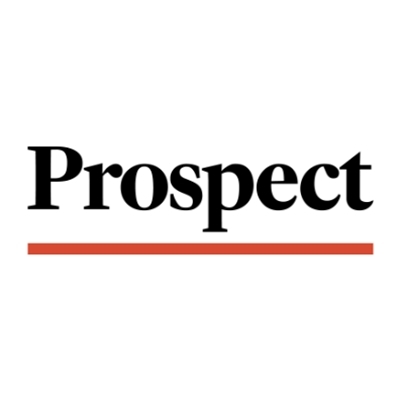 Written for people who thrive on ideas, and crave access to excellent writing which challenges the consensus, Prospect is always ahead of the game. Its columnists and writers, on everything from politics and economics to science and culture, are always expert and rarely predictable. They are witty, sharp and passionate, in bringing you tomorrow’s debates today.